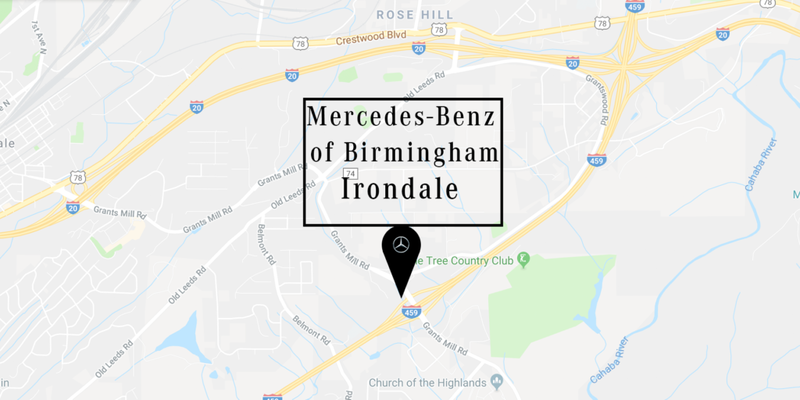 The Parts Department at Mercedes-Benz of Birmingham maintains a comprehensive inventory of high quality genuine OEM parts. Our highly knowledgeable staff is here to answer your parts inquiries. Whether you need brake pads, oil filters or anything else, we will help you find the right part for your vehicle and receive it within a timely manner. Appointments scheduled ahead of time are appreciated, though drive-ups are welcome. Please feel free to call our parts and service department and speak to one of our advisors with any questions at 205-403-5179. 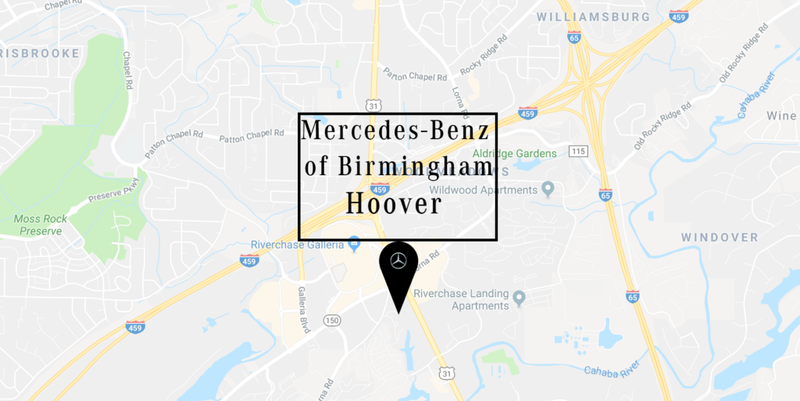 With the largest inventory of Mercedes-Benz vehicles in Alabama, our staff works hard to ensure that you have the most pleasant and rewarding experience when visiting our dealership. We sell great cars, and great cars can take you a long way, but its great customers that get you there. From our sales, service and parts staff to (some of) the cars and trucks we sell, We Are Made in Alabama. 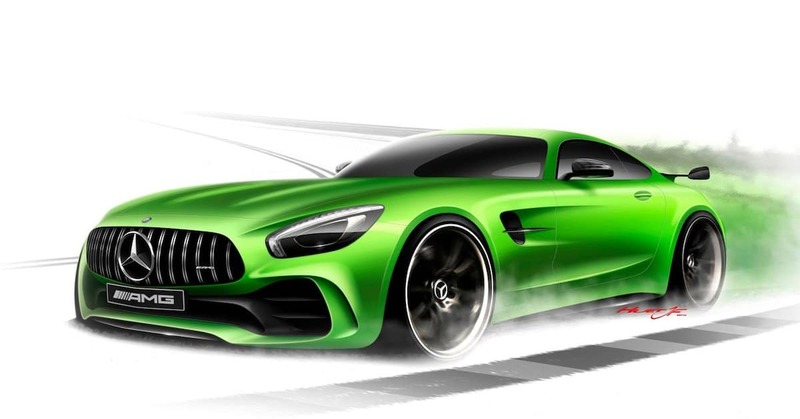 It’s our pleasure to welcome you to the Mercedes-Benz of Birmingham family.